My 3 - week vacation in Zamboanga City was well spent in running and catching up with friends as I complete my store works. 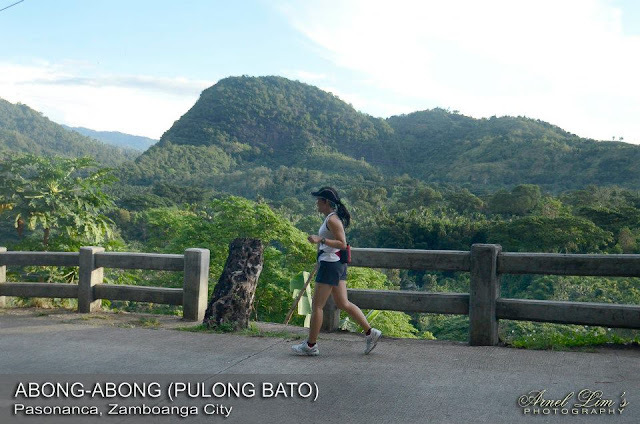 But, part of running the Zamboanga City trail is the fact that I get to see the beautiful landmarks of Zamboanga City. And, my personal favorite includes the run along Fort Pilar. It was only a waste not to be able to head to IT Ecozone because of the hard rain. 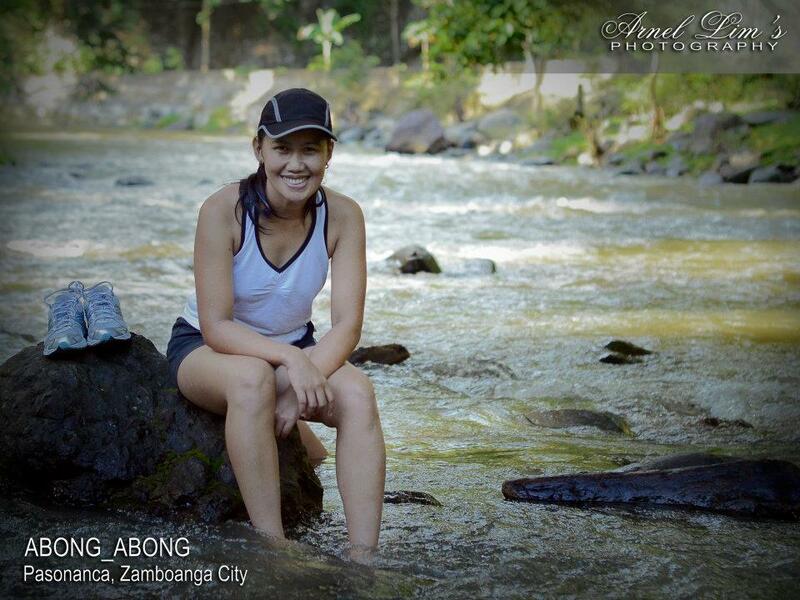 But, come next year, I shall be cruising through the Sibugay Province and capture some beautiful pictures. I just hope I can find the best picture for some Runner's Mags.